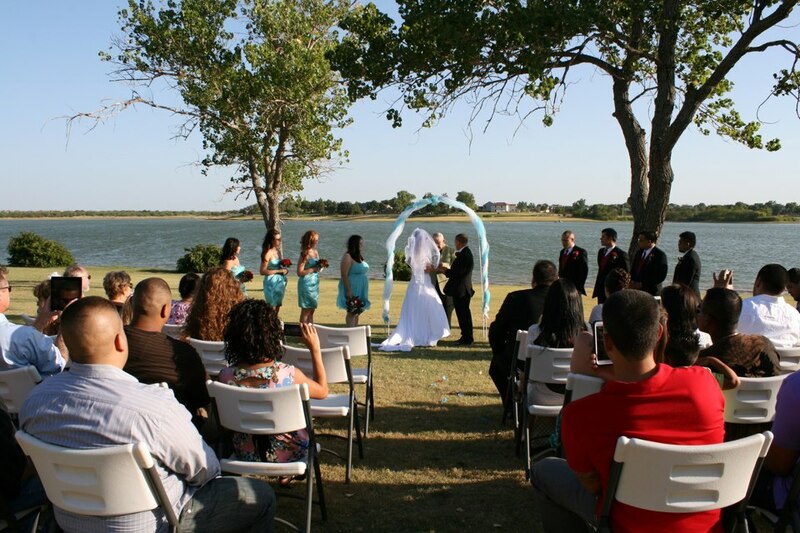 There are so many wedding options in Texas; different facilities, number of guests, private residences, time of year, food choices, entertainment, etc. The lists go on and on until it makes some brides & grooms’ heads spin. One of the first choices that a bride has to make is whether to have an indoor or outdoor wedding ceremony and reception. This choice is sometimes a result of a budget constraint. Do we have a family member who is willing to let us use their lake house or estate property to host our wedding? Other times, it is simply a long held wish to be married in a beautiful garden or beside a body of water. Whatever the reason, there are some things to consider. The most important factor to consider for everyone’s peace of mind is a contingency plan in case of inclement weather. A rainy day plan often must be put into effect several hours before the wedding time is scheduled. So there needs to be a person who can “make the call” and decide if the wedding festivities are to be moved indoors. If the wedding is to be held outside, then there are other considerations. Sound is critical to a successful wedding. Even if you are having live musicians, an outdoor facility can quickly gobble-up a preacher’s voice or a beautiful harpist’s song. Having a sound system with wireless microphones is a great solution to these issues. 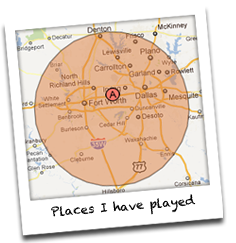 Additionally, once you have a sound system, any type of recorded music can be played. Pre-planning is the key if you are using a DJ for a wedding ceremony. There is only one chance to get things right and it is no place to cut corners with an inexperienced sound man or DJ and an “iPod wedding” is just asking for trouble. Even on a nice day, wind can be a factor too. Microphones can be sensitive to wind. Candle lighting ceremonies rarely do well in wind, but there are alternatives. Bridal veils can become unruly and have even caught fire due to wind + candles. Table clothes that are not clamped or properly weighted down can cause havoc. But the worst offender on a windy day is the dreaded chocolate fountain – messy! having an outdoor wedding at a professional wedding facility, restrooms should be well taken care of. 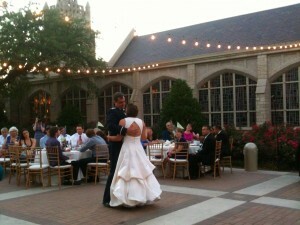 During an outdoor wedding reception, sound is often overlooked. The same sound system that might be adequate for an indoor wedding reception with 100+ guests, could be woefully underpowered when it comes time to dance outdoors. Additional bass or subwoofer speakers are usually needed to make up the difference. Outdoor lighting is also a factor once the sun goes down. Many DJ effect lights are designed to project onto a ceiling and therefore do not work well outside. String lighting looks great, but is sometimes cost-prohibitive or may not even be allowed. Whatever your choice in wedding facilities, the best weddings (large or small) are those that have been thoughtfully planned in advance with an experienced professional. Remember, a seasoned wedding veteran will recommend money saving alternatives and save you from headaches and pitfalls that a bargain wedding will often run into. This means that you will often get better results for the same amount of money or less. As they say, an ounce of prevention is worth a pound of cure.